Since then, they have been slowly and steadily working on the Electones debut album, in between further two Xploding Plastix albums, one album as Piston Ltd, and lots of other commisioned works. 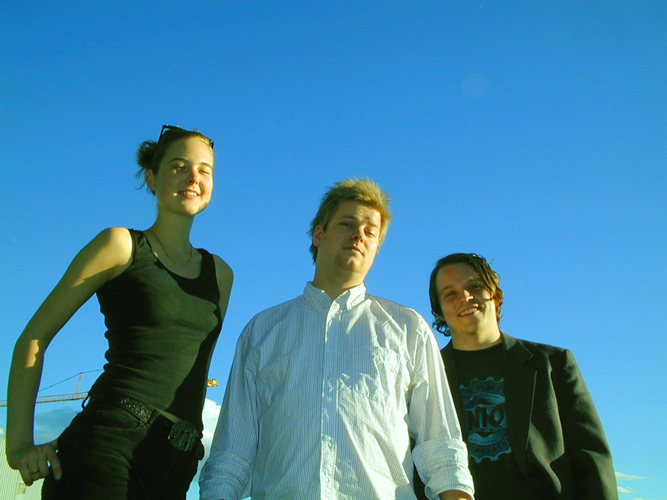 Originally a collaboration between Jens Petter, Hallvard and singer Rita Augestad Knudsen, the album has evolved into a collaboratoral effort, adding the voices of Kaja Haven, Endre Bjotveit and Erland Dahlen, the latter also on drums, percussion & saw, plus Bjørn Charlie Dreyer and Lars Fredsik Frøisli on various instruments. The result is the stunning debut album "If You'll Be Null, I'll Be Void", who can be described as a mixture of 60-ish folk rock, early electronica and a dose of Lanois.